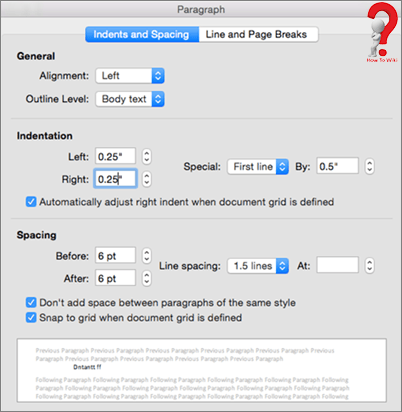 Hanging Indent On Pages is a style used for paragraph indentation and spacing in a Word Document. Unlike a paragraph with the first line indented, the first line of hanging indent is flush with the left side of the page, and the rest of the document is indented to the right. The use of Hanging Indentmay depends upon which word processing program you use. 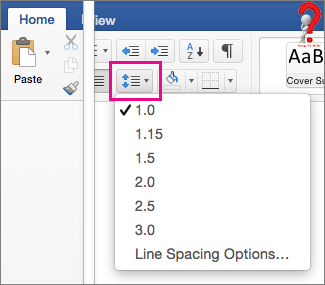 There are a few Ways To Do A Hanging Indent On Word, depending on the type of Word Processing Program you use. On the Home Tab, search for Line option and click on it using your mouse, then from the menu, click on Line Spacing Option. Write your complete citation and once you complete it, hit enter after the end of each line to make it double-spaced. Your Citation will be now both double-spaced and have a Hanging Indent. To create a hanging Indent on Google slides, most of the time simply copying properly formatted text form Google Doc will result in it remaining properly formatted in Google Slide too. Write your citation in Googe Docs and make the Hanging intend using the steps mentioned above. Make sure your text is aligned o the left, or else it won’t work. Click on the front of the text where the Indent is supposed to be, and press Enter on the Keyboard. There must be a shift in the Text. Finally press Tab on your Keyboard, and it will create the indent. The main purpose of using Indents is to help the readers of to skim through the Bibliography or Citation easily. This enables the first word or name of the citation to be hanging in front and makes it easy to know about the citation without having to look into the whole Citation. These were the ways to make a hanging indent in your Word document, hope that you found it useful. Do comment what you think about this and do not forget to share this with your friends.